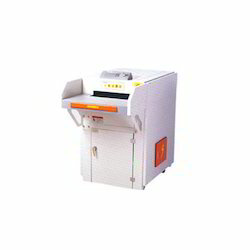 Distributor / Channel Partner of a wide range of products which include departmental heavy duty shredder, avanti ps-404 ccx paper shredders, antiva ps 407 paper shredders, antiva ps 407cc paper shredders, antiva ps 407ccx paper shredders and industrial heavy duty shredder with hopper. 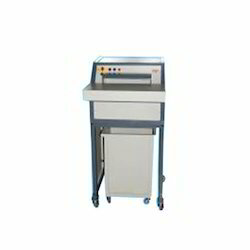 Being perfectly shaped and swift movement of our organization, we are instrumental in offering a qualitative range of Departmental Heavy Duty Shredder. Keeping track with the market development, we are engaged in offering our clients with a wide collection ofAvanti PS-404 CCX Paper Shredders. 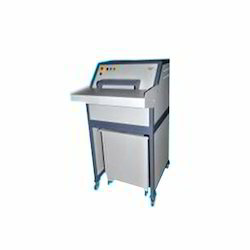 We put forward a broad range of Antiva PS 407 Paper Shredders that are wholesale in adherence with the set industry standards using advanced technology and optimum quality raw material. Focused on technological up-gradation, dynamism and innovation, we are moving ahead by maintaining timeliness in delivering a wide gamut of Antiva PS 407CC Paper Shredders. 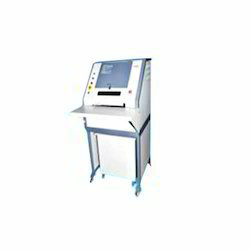 Our competency lies in offering our clients an excellent quality range of Antiva PS 407CCX Paper Shredders at the most cost effective prices. Application	 Paper / CD/ Floppies/ Credit Card/ DVD tapes. 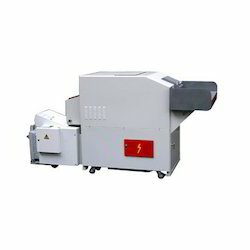 Looking for Industrial Shredders ?